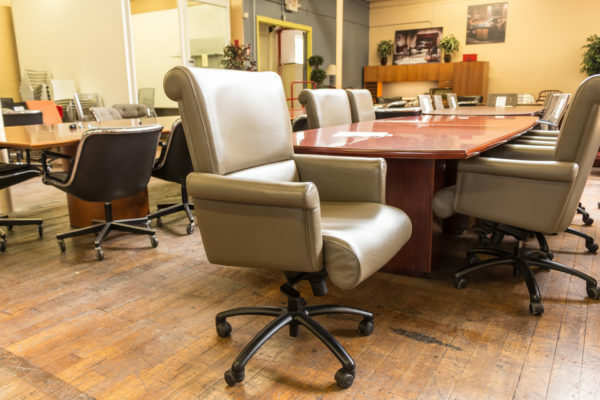 Your meetings and conference rooms are vital. 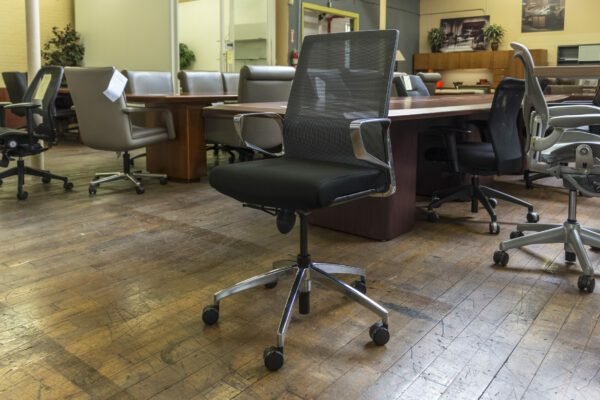 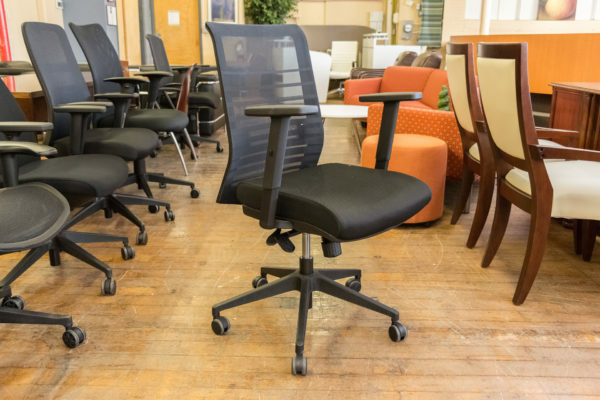 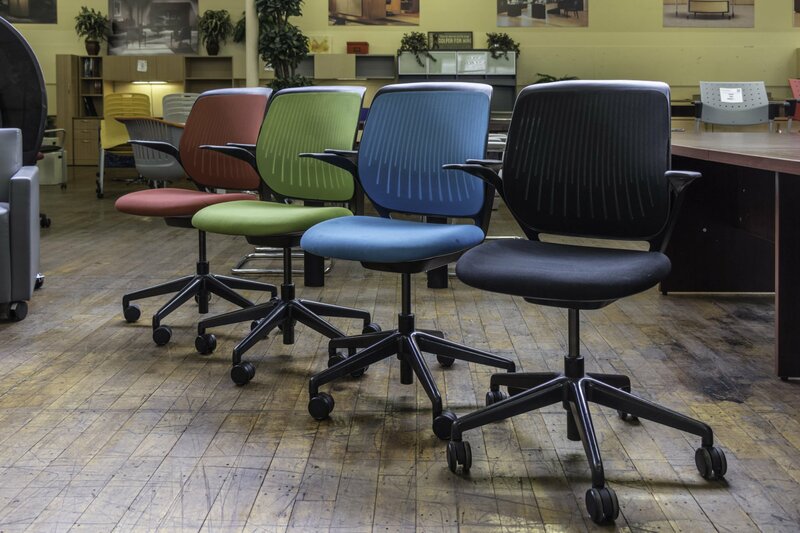 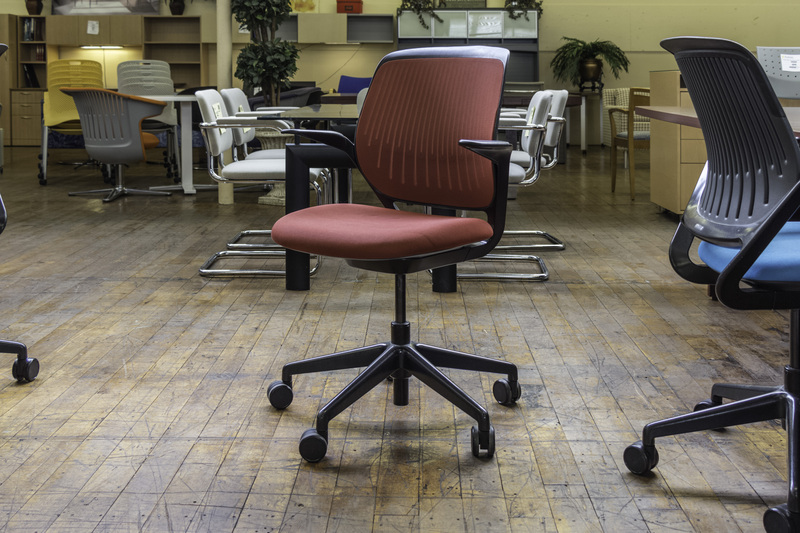 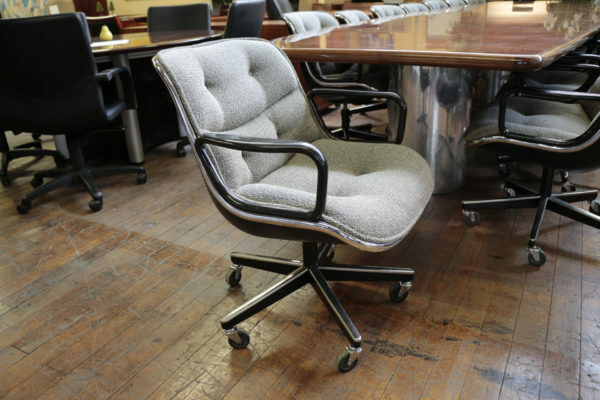 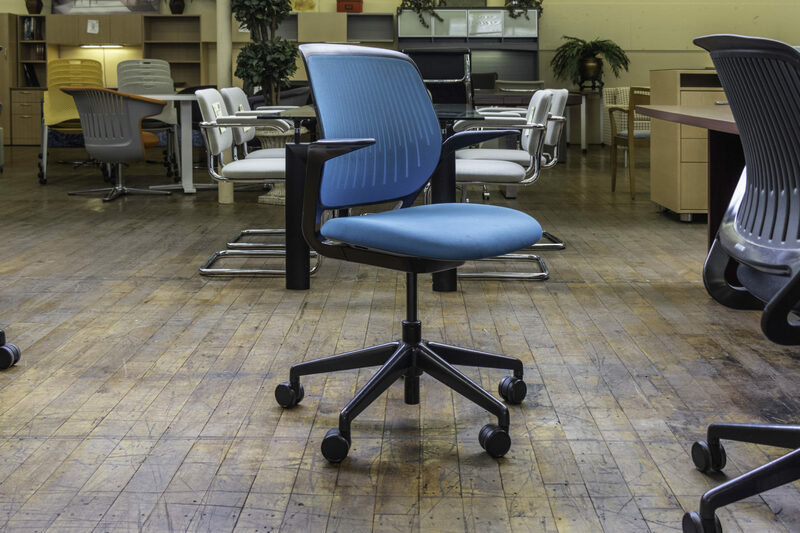 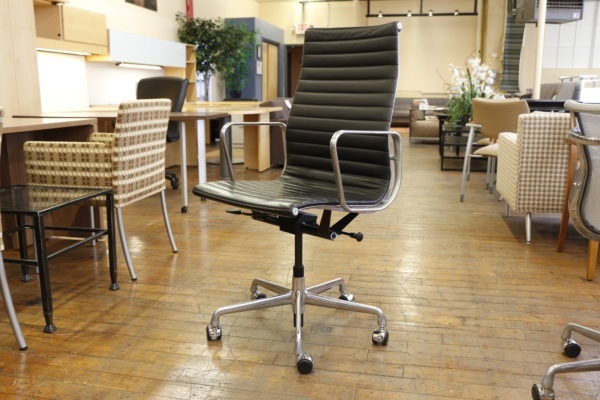 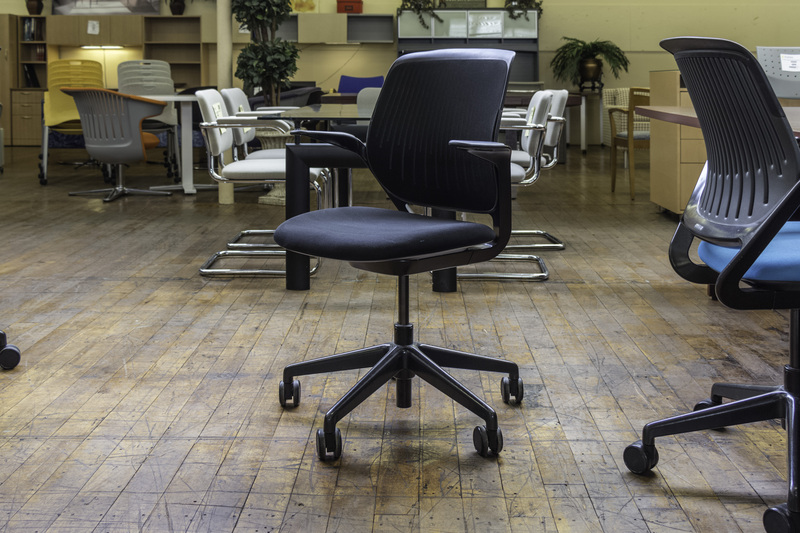 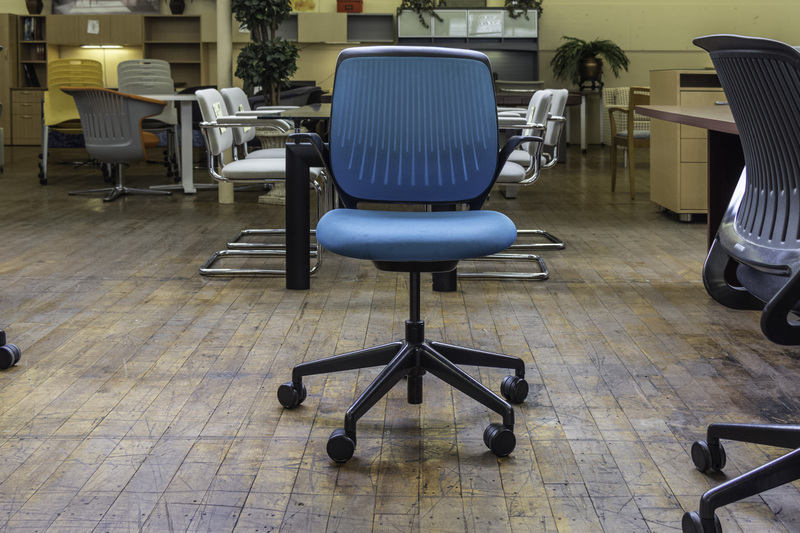 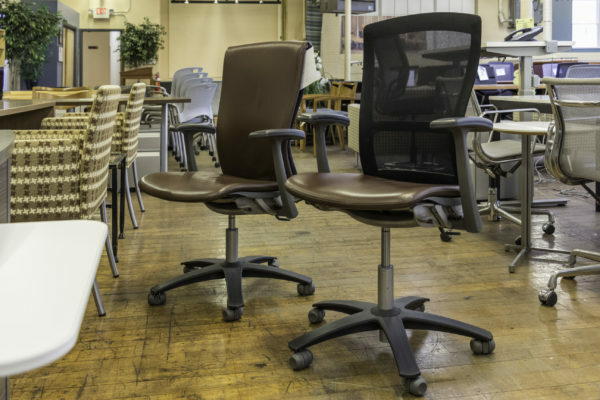 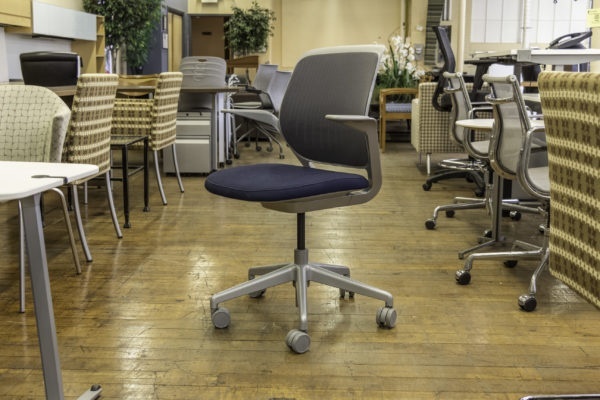 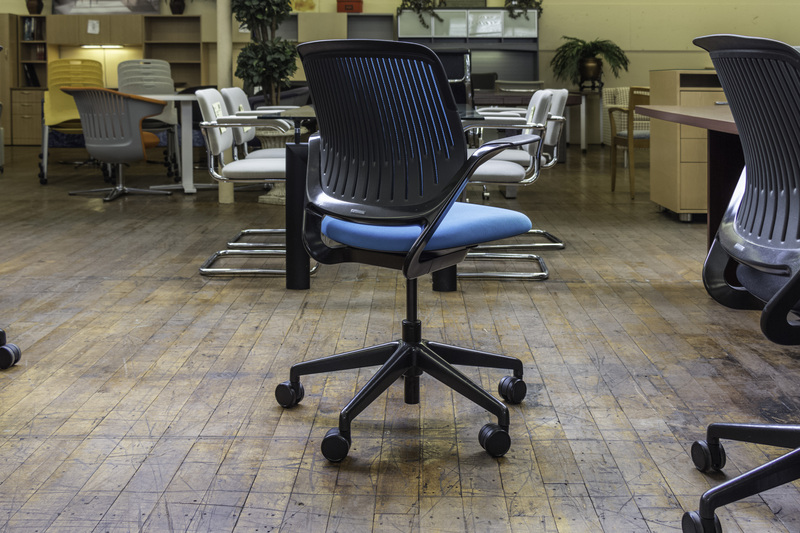 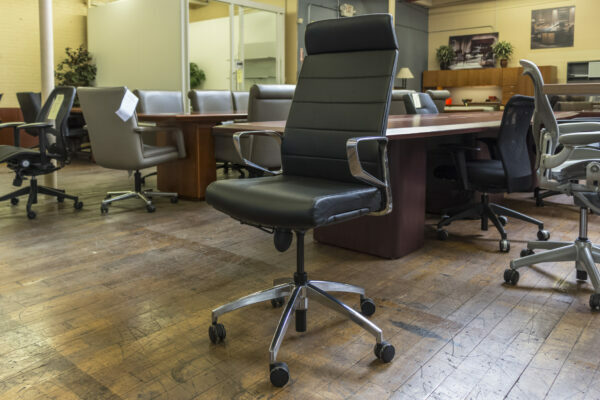 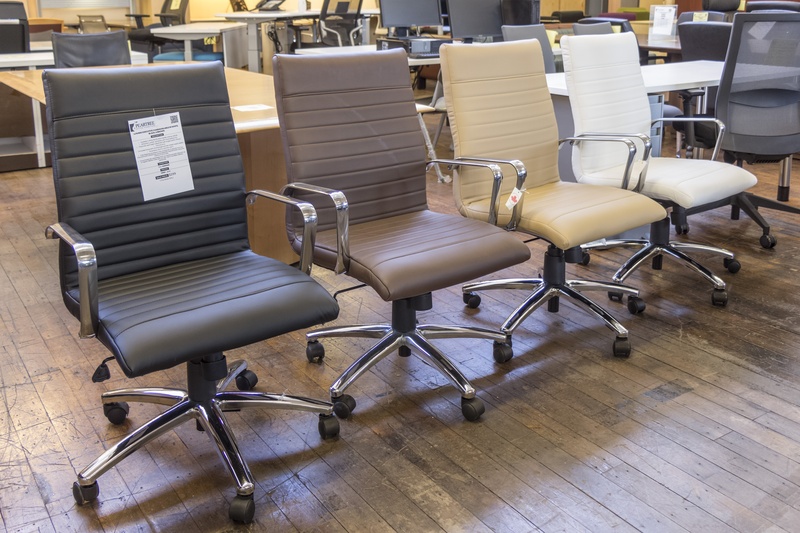 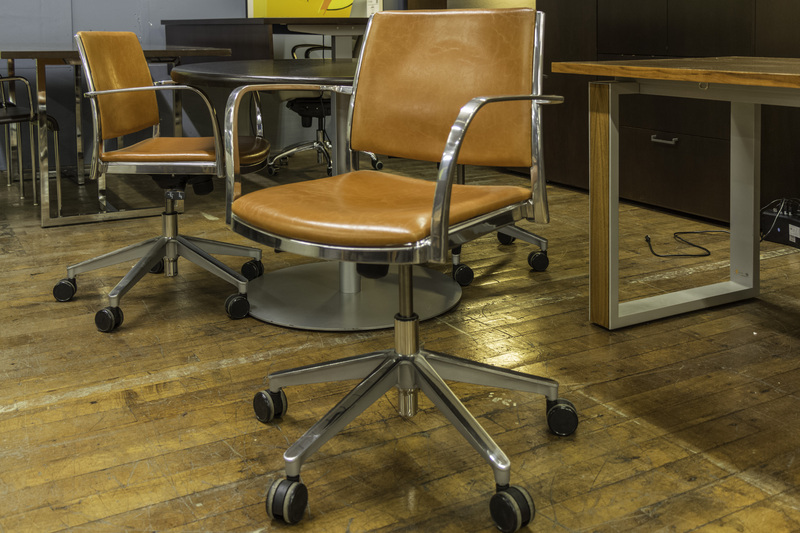 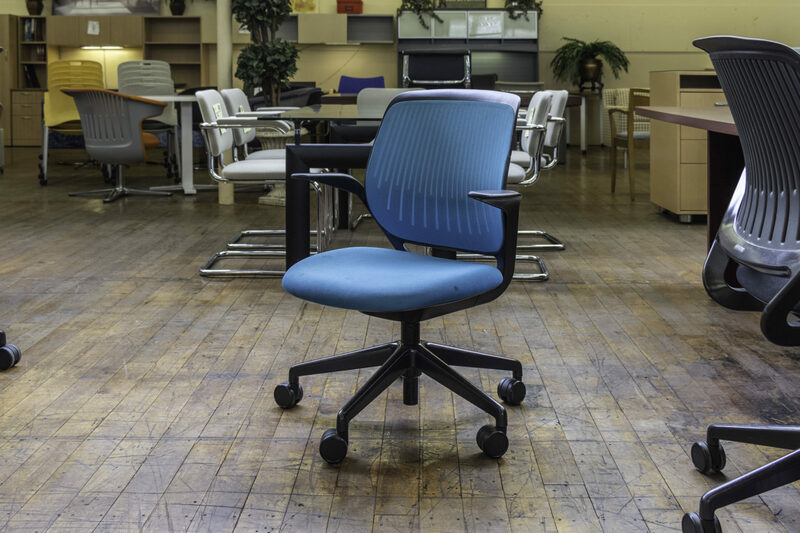 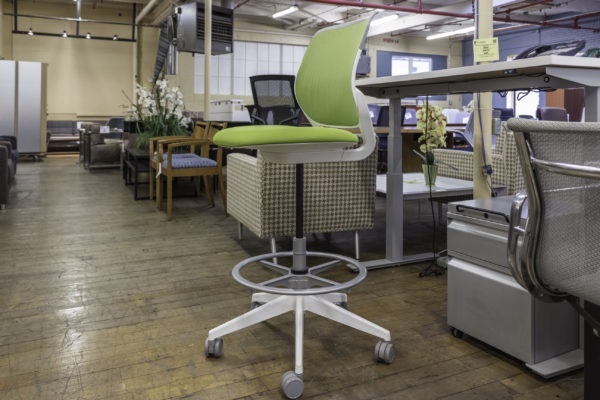 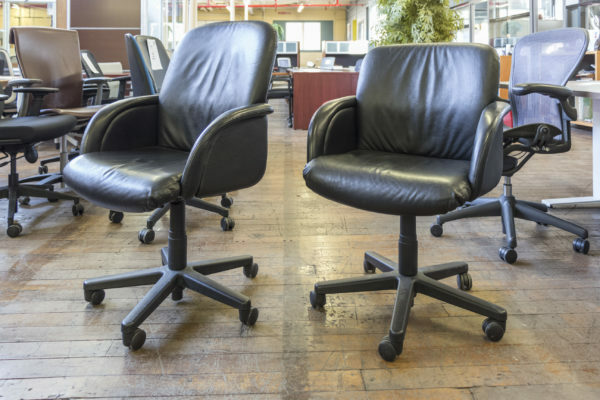 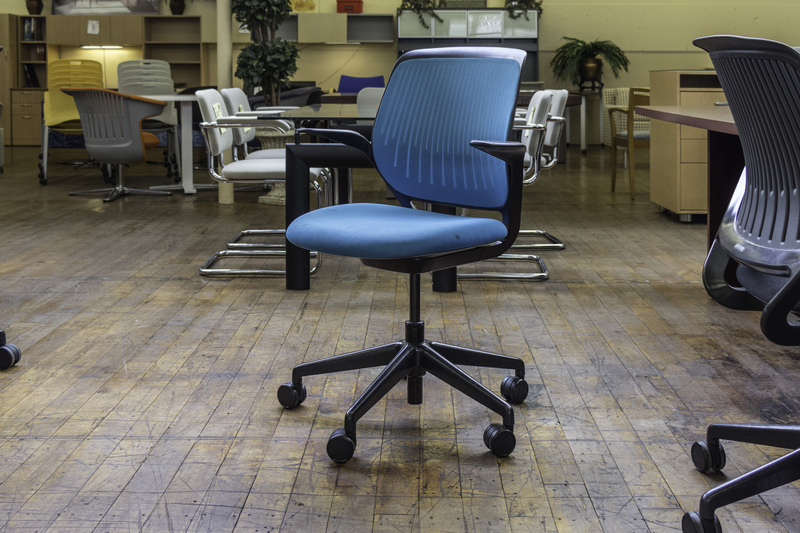 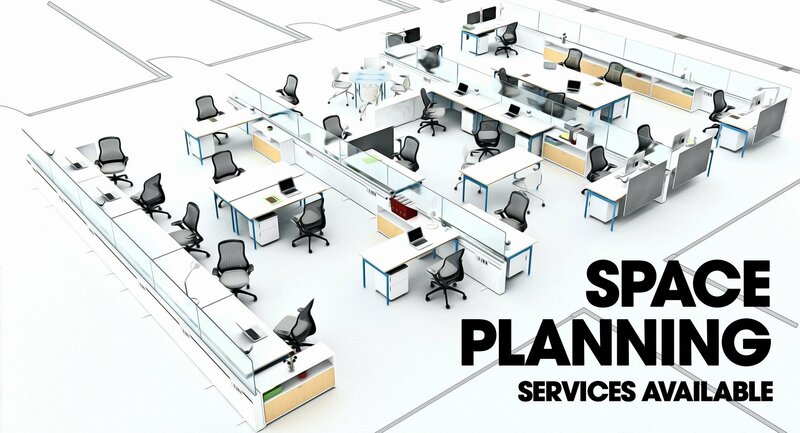 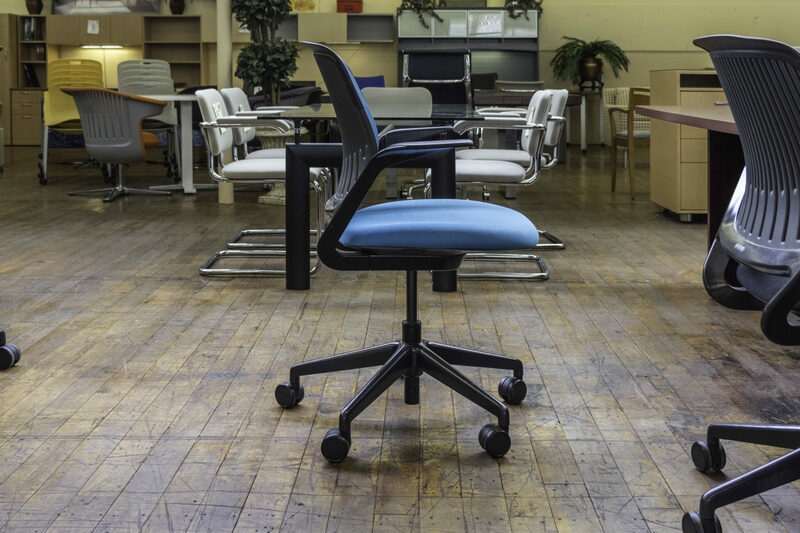 In them, you collaborate, brainstorm new ideas and work together to solve problems – and when you do that, you and your team need comfortable seating that keeps you supported and engaged for hours. 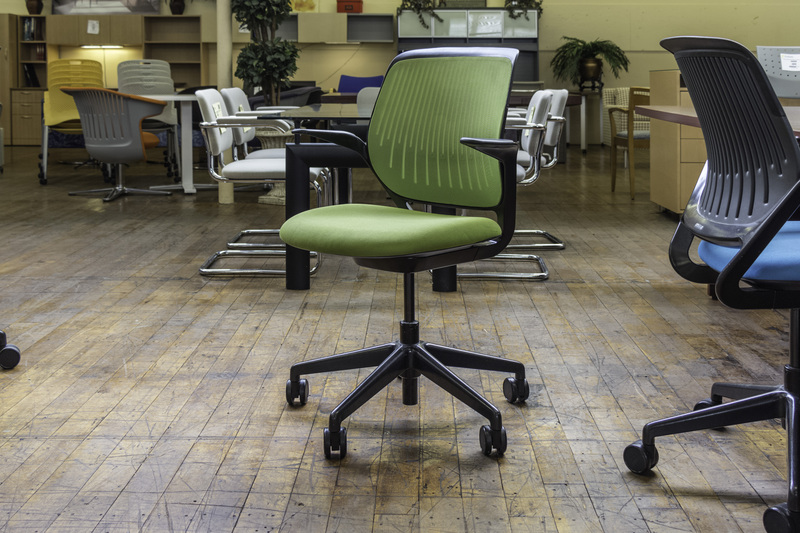 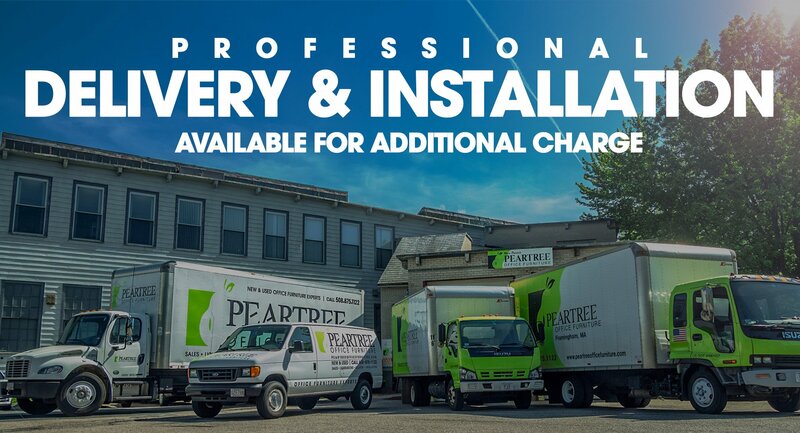 That’s where the Steelcase Cobi Chair comes in. The chair was made to be the ultimate collaboration tool – led by research-backed evidence, designers set out to create a chair with minimal manual adjustments and maximum comfort in which hours-long brainstorms and meetings could be spent.